At Ink Web Solutions, we understand the value of good content. That is why we provide SEO content writing services to help you develop interesting content of a high quality. We at here, Ink Web Solutions, helps you in developing website content writing where one can assure with quality and fruitful reading stuffs. While offering a website content development for seo purpose, we are always being concerned with keyword density, proximity and prominence. These strategies would help further in SEO tasks where keywords are the main subject. 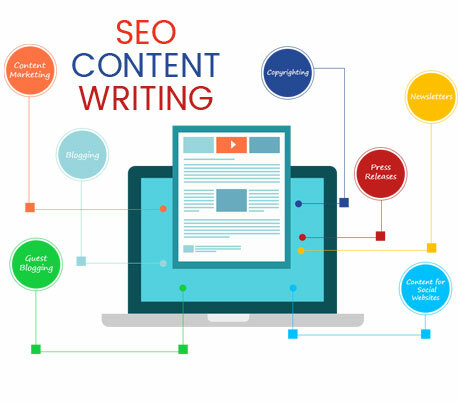 Here, Ink Web Solutions as reputed seo content writing services in India, you would find professionals and efficient team of content writers being in the field from the last several years; have already been offered services to amongst the top online portals. Chandigarh's Leading SEO Content Writing Company ! Ink Web Solution provides SEO Content Writing services in Chandigarh, Mohali, Himachal Pradesh and India. We are SEO Content Writing in Chandigarh, India.